Six billion smartphones will be in circulation by the year 2020. 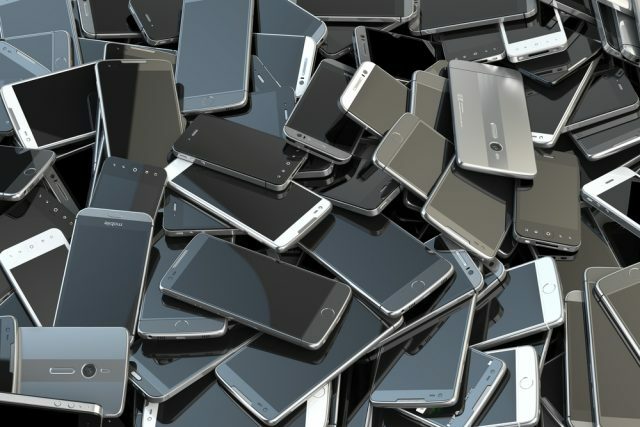 These phones and other mobile devices can leave behind an indisputable digital trail, and the electronically stored information (ESI) on them can often be relevant, unique, and discoverable. Many employees freely admit sending confidential company information with their mobile device. Is this important source of ESI part of your eDiscovery/investigative strategy?